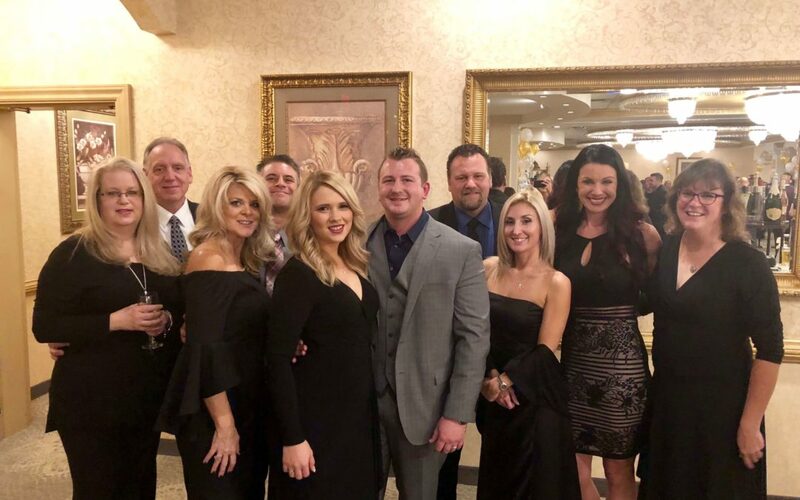 Intrepid Automotive proudly sponsored the 7th annual Cradle Beach Celebration of Legends Gala on October 27th. The Gala featured a happy hour, auction, sit down dinner and live auction. Cradle Beach serves the needs of children with disabilities and those who come from disadvantaged backgrounds. They provide a healthy environment and organized activities to promote socialization, self-worth, and decision making, in an atmosphere of love and acceptance. This formal event was a great opportunity to help others and enjoy a night out with our friends and family!